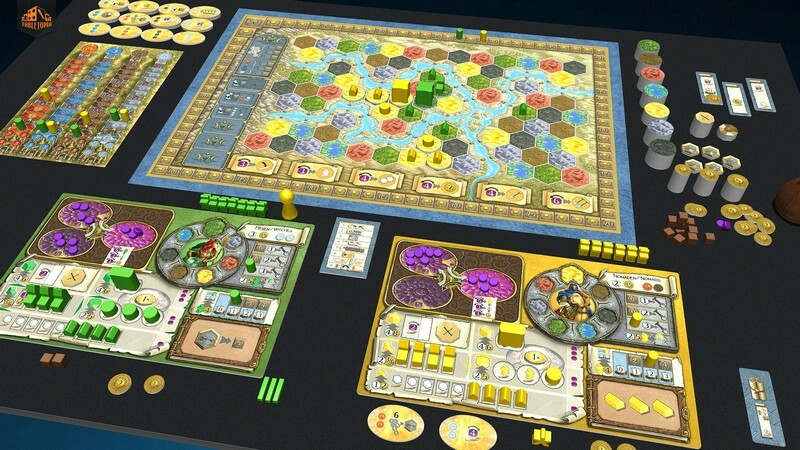 Tabletopia is a free-to-play virtual tabletop game developed for PC and Mac with upcoming releases on iOS and Android devices where players can choose from a huge selection of individual games to play on a virtual table. 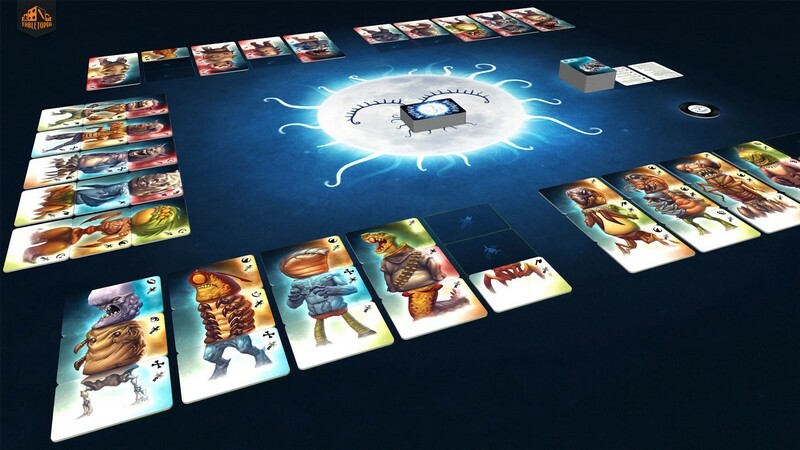 Tabletopia completely re-imagines your favorite board games from both past and present, bringing them to life in every way possible while still giving you the freedom of actually playing the game. 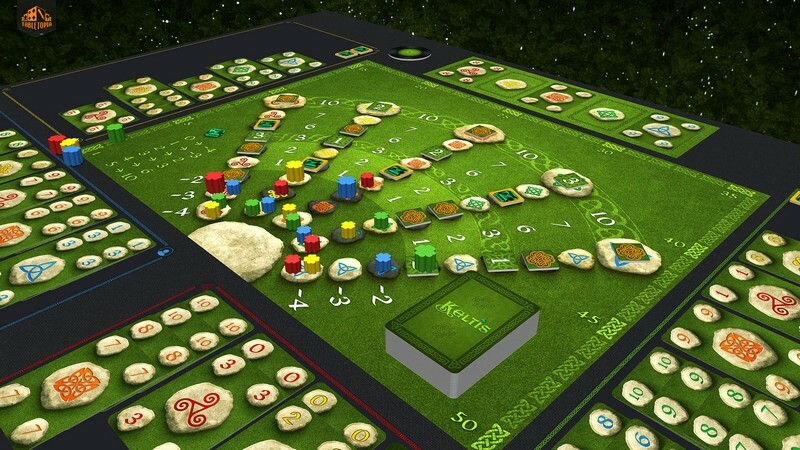 Why play one tabletop game, when you can have over 300 different tabletop games at the ready? 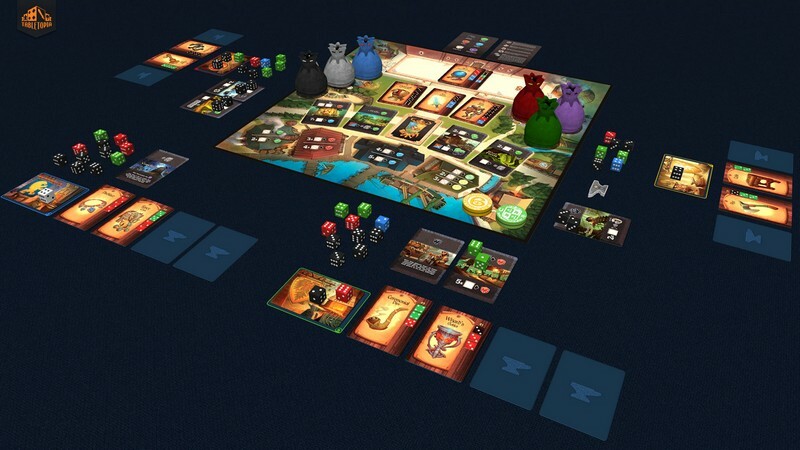 Massive Selection: Choose from over 300 different licensed board games to play with your friends or completely random players. The choice is yours! 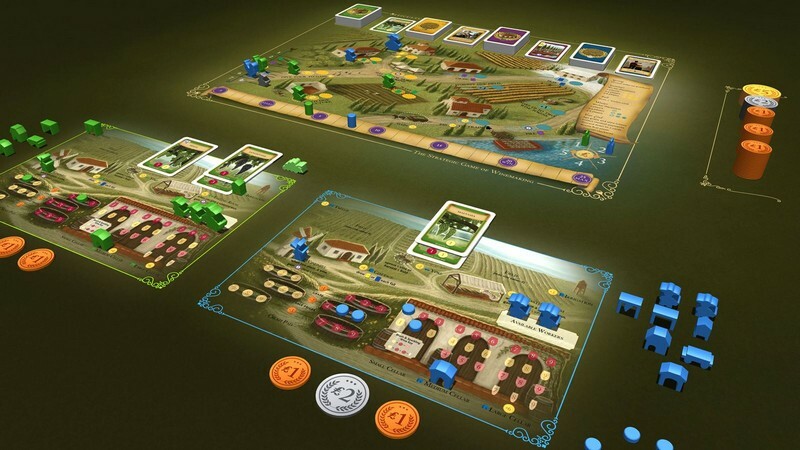 Automatic Setup: Enjoy completely automatic game setup and avoid the hassle of actually having to set up the board games themselves. 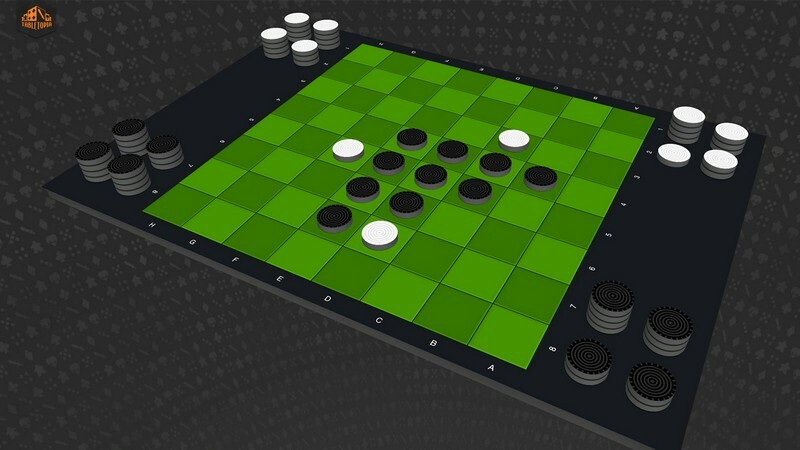 No Game AI: There is no AI driving game actions so players will still need to brush up on the rules to be able to play the board games of their choice.